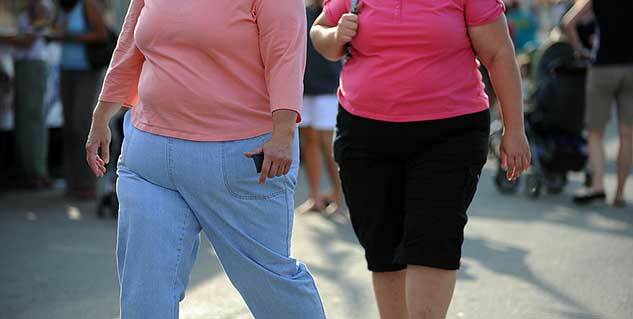 Weight gain due to emotional issues rear up during middle age. Women in between 40 and 60 face emotional issues. There is also a psychological stress in the mind. Emotional eating becomes a serious problem leading to weight gain. Women who are fat have issues that can ruin their life. Most of all there is the probability of being an outcast and a social liability. Much of this weight gain happens due to an emotional outbreak. 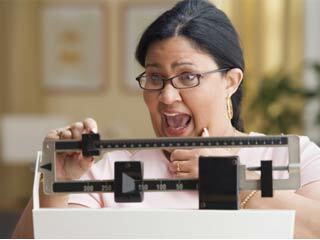 Problems of weight gain due to emotional issues generally rear up their head in middle-aged women. They generally suffer from a lot of emotional stress in this period which disturbs their equilibrium of mind with negativities such as anxiety, anger, fear and worries. 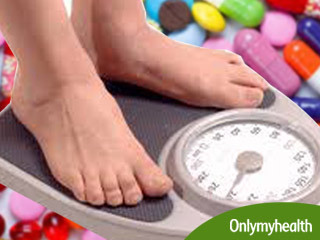 One of the adverse effects on the body due to the assumed threat to its well-being is weight gain. Women aged between 40 and 60 are bound to be charged with a lot of emotions. This is because they find themselves in the most frustrating time of their lives. They find their body decomposing and this creates a mental strife for maintaining an ideal weight. Midlife is also the time when a lot of emotional issues such as financial burdens, career moves, divorce, change of residence, lowered metabolism, mood swings and sexual problems arise. 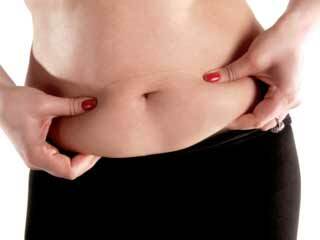 All these have a psychological as well as physiological impact on women leading to weight gain. Midlife actually gives women the opportunity to either create a new life for themselves or fume over their past life with regret for dreams unfulfilled. A lot of negative hormonal changes occur in a woman’s body because of stress. They adversely affect her metabolism. The adrenal cortex and epinephrine is influenced and these are responsible for stressful state of readiness for “fight or flight” situation. To complicate all this, women tend to reach out for food when feeling unhappy. Despite the obvious psychological basis for this, there is definitely a psychological basis for emotional eating, physiological issues also play a role here. A recent study revealed that foods tht are high in fat and carbohydrates help a person fight stress as it brings down the cortisol levels of the body. Other researchers have concluded similarly that having carbohydrate foods releases an amino acid called tryptophan into the brain, which then produces serotonin, a substance linked to the feelings of peace, calmness and well-being. If food was used merely to sustain the body, it would never be a problem but that is seldom the case. Food is a great source of psychological fulfilment for people. From our births, we experience that love and food go together. The happiest of days in our lives such as celebrations, holidays and other similar times is intertwined with food. It results in food getting equated to feeling happy. The emotional issues in women particularly during midlife can be challenging for women. The women need to help themselves by evaluation and self-reflection. To deal with it better, they should be aware of the physiological and psychological changes that can lead to emotional stress and subsequent weight gain.